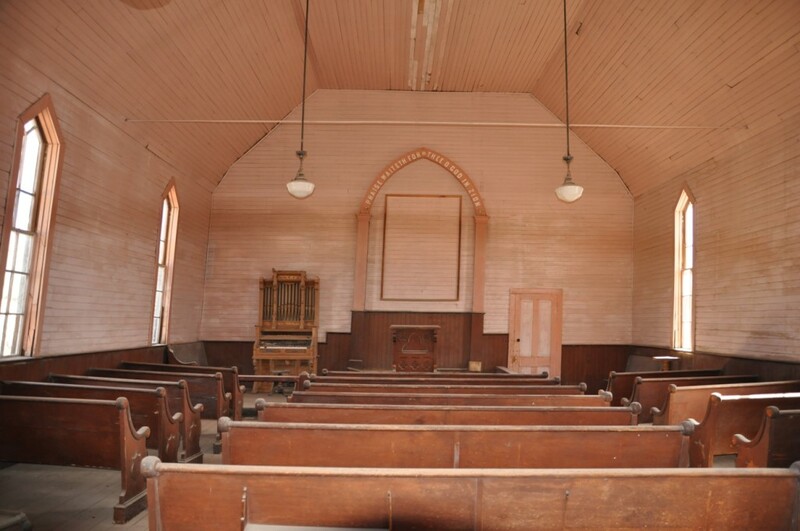 In this article, I want to talk to you about Bodie, the ghost town in California. In the last century, a lot of pioneers headed to this state looking for gold. Some of them made a fortune (very few), most of them didn’t find gold, not to speak about those who were so unlucky to lose their lives. Several towns were born where gold diggers lived, but when the gold mine was exhausted the villages were abandoned, so becoming ghost towns. 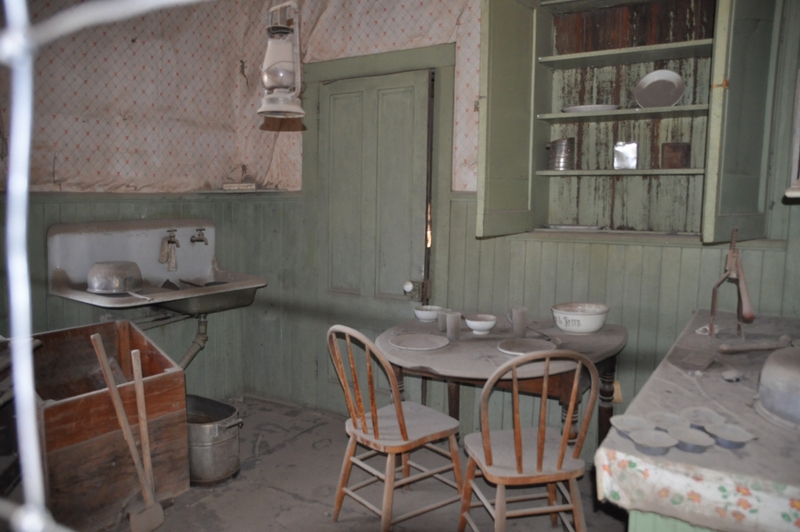 Bodie is probably one of the most famous and most visited by tourists. In is half way from Lee Vining and Bridgeport, and it is really charming. It is one of California State Parks. 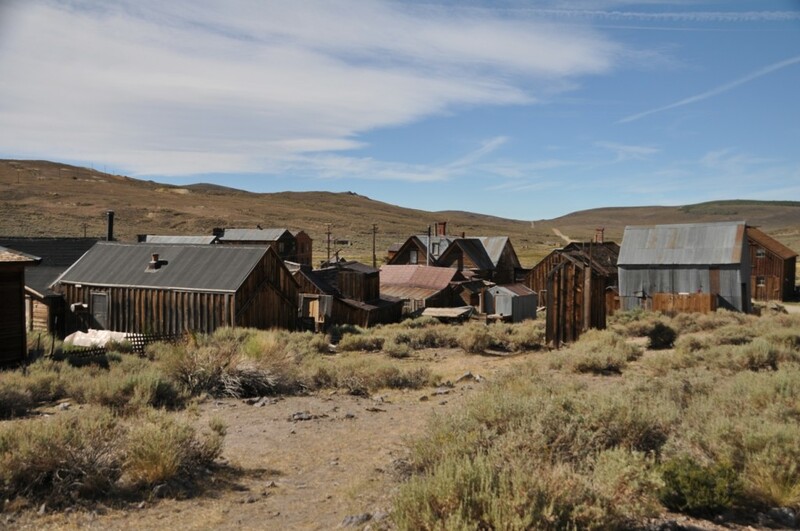 The town was founded by William Bodey, who had discovered a mine of modest proportion, but in the following years other gold mines were found and for this reason the town became bigger. 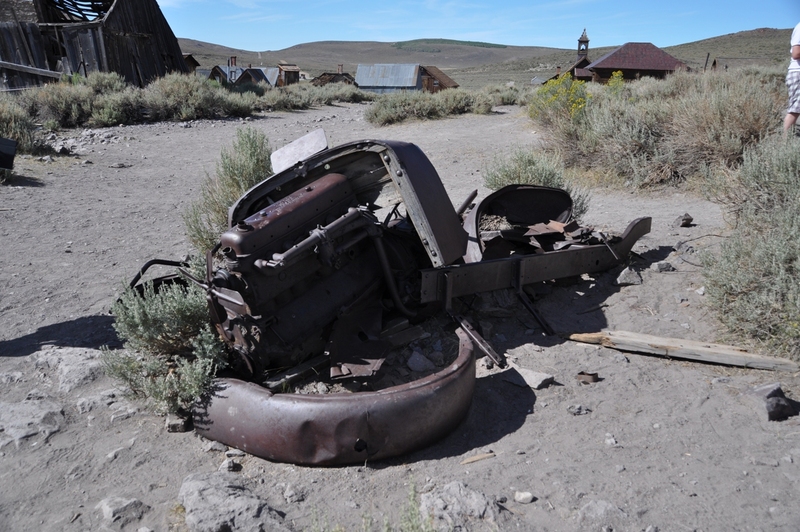 It seems that around 1880 Bodie’s population was around 5.000–7.000 inhabitants. There were about 2000 buildings and the city had all kind of services, such as the bank, the railway, the prison and the band. 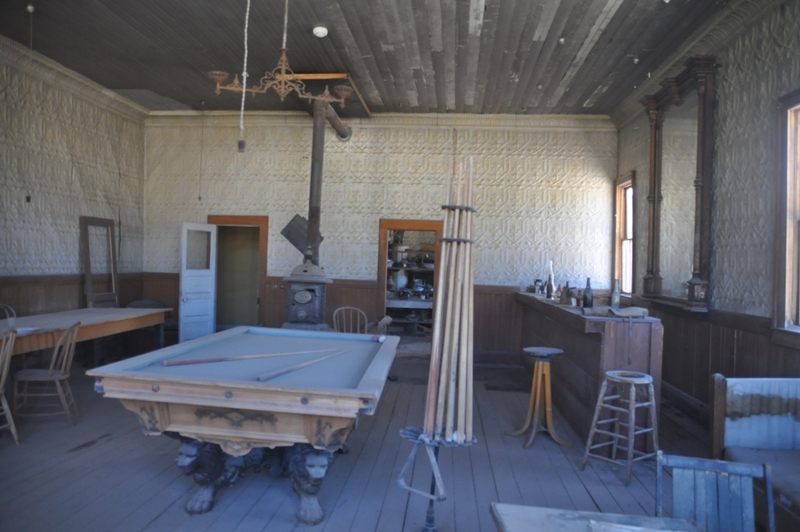 When it reached its top, Bodie boasted no less than 65 saloons. It seems the situation has become rather chaotic and violent: street fightings, thefts and murders had become everyday routine, and the fame of this mining town became more and more disturbing; a legend tells that a young girl, once she had learned that her parents wanted to move to Bodie, prayed: “Bye bye God, we are going to Bodie”! With the passing of time, gold mines stopped producing big richness; there was a terrible fire that distroyed most of the buidings and above all its inhabitants left the town because its winters were freezing cold. The brochures say that what remains of Bodie and that you can visit today is suspended in a state of arrested decay. Only a part of it survives, visitors can cross its desert streets and peek inside the buidings, that are exactly as they were when they were abandoned. The best period to visit it is summer, even if it is open all year over. Only, remember that the road that takes to Bodie is often blocked by snow in winter. I recommend you to carefully check the opening times, because the rangers are very strict, and if you are not on time they will not let you in!